All aboard the Sinful Express! Fortune gets roped into leading this month’s Sinful Library mystery book club. But fiction becomes reality when one of the book club members is poisoned. 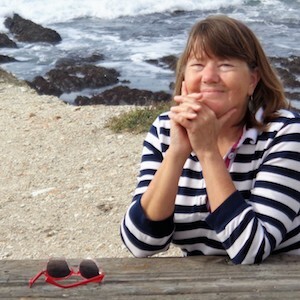 Will Fortune, Gertie and Ida Belle catch the perp before she strikes again? Or will one of them become her next victim? 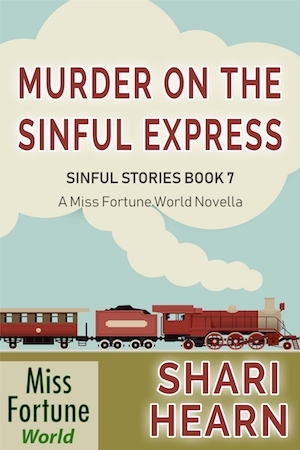 Murder on the Sinful Express is book 7 in the Miss Fortune World: Sinful Stories series.